← Do It Yourself or Ask for Help? In the past, imbedded in my drive to stay free of complications, was an element of judgment–judging and comparing myself to others who I deemed had “failed” in their diabetes care. Bringing awareness to that subtle judgment has been a part of my process as I consider teaching and sharing what I’ve learned about self-care. Of course the real story is self-judgment. I believe I’m inadequate, or not consistent in my care; I believe I fall short, I don’t measure up etc. Discovering that I project judgment onto others is difficult, admitting to it is even more so, but sharing it and examining it brings me closer to the place I want to be: a place without self-judgment, where I can share, teach, mentor, and listen with compassion. I don’t have to be perfect (another myth that keeps people from doing work, or creative projects, they want to do!) but I do have to be aware of what’s going on internally. I have to understand my drivers and motivations, and ask for help when I’m not sure. I can always get behind that. 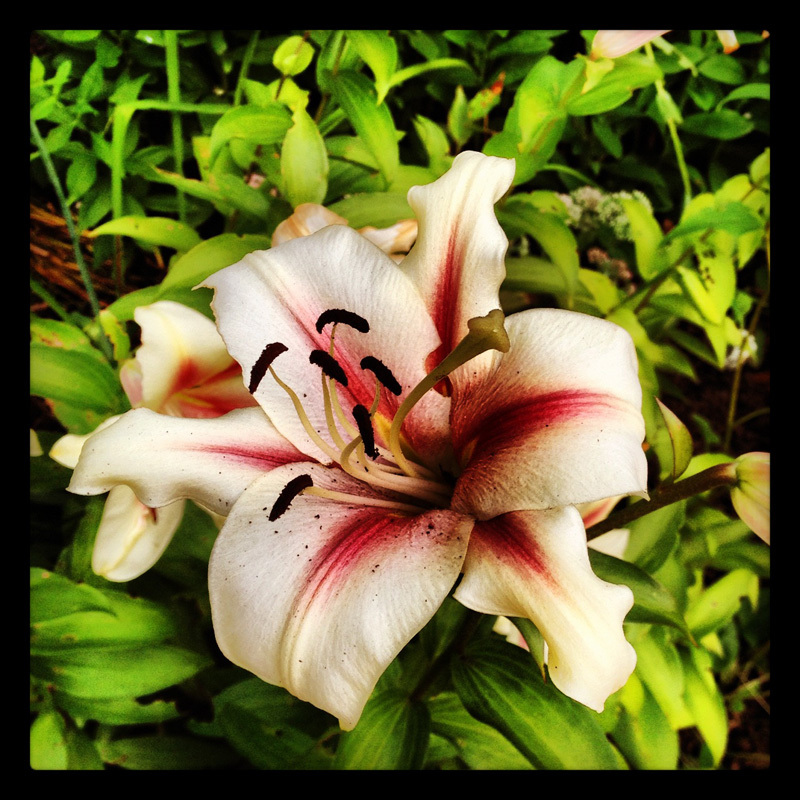 This entry was posted in Art, Mindfulness, Type 1 Diabetes and tagged judgment, lily. Bookmark the permalink.